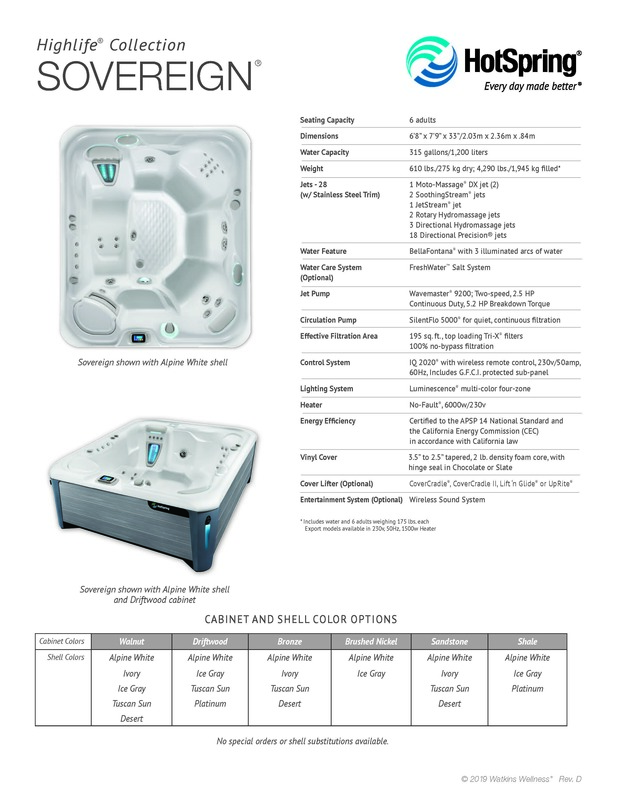 As a part of the Highlife® NXT Collection, the Sovereign™ spa features an insulating hinge seal, 100% no-bypass filtration for cleaner water, the BellaFontana™ fountain, and much more. It also offers contemporary design and innovations like the exclusive wireless remote control, perfect for those who want the very best in spa technology. 10 amp standard plug in operation. 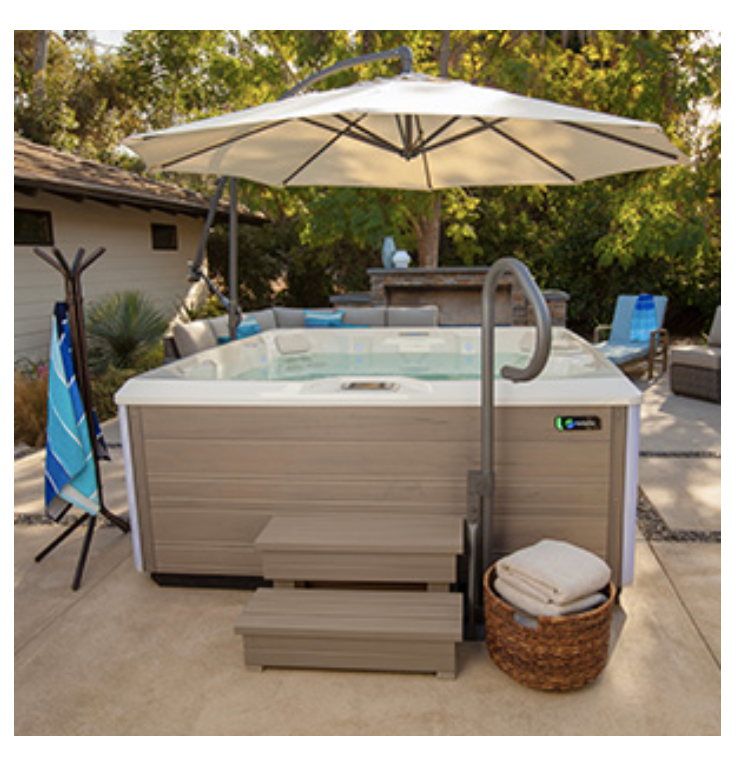 With two high-quality hot tub cover lifters to choose from, you’ll find the perfect one to protect and complement your home spa. 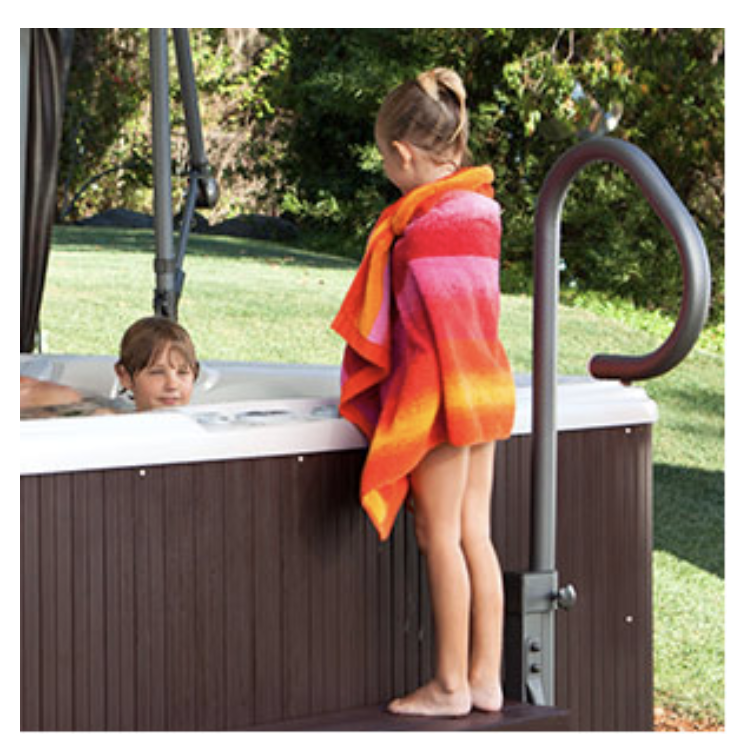 Not only does the UpRite fit into tighter spaces, it also creates a convenient sight barrier when open, so you can enjoy privacy as you soak in your home spa. 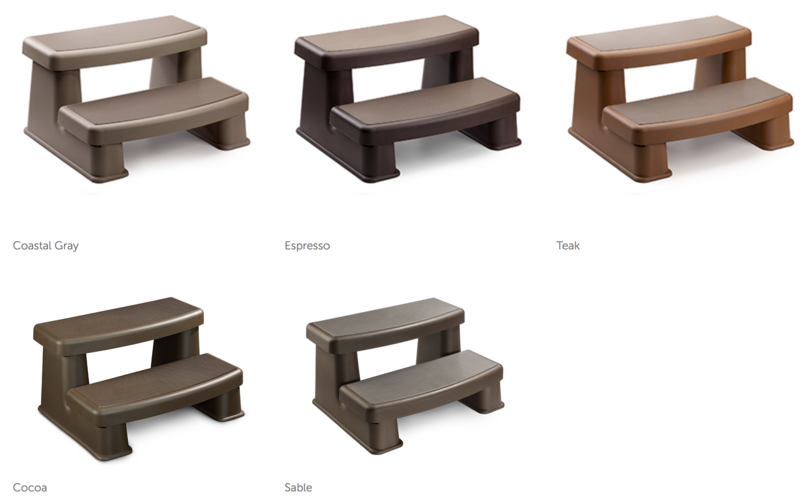 This spa step is both affordable and lightweight, but by no means flimsy. This proprietary design is durable to withstand mother nature. 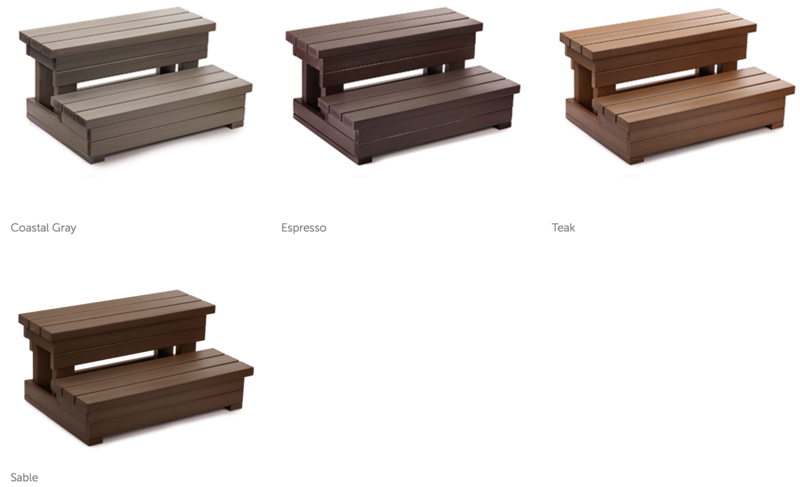 As an added benefit, if the step does need to be replaced, it’s 100% recyclable. 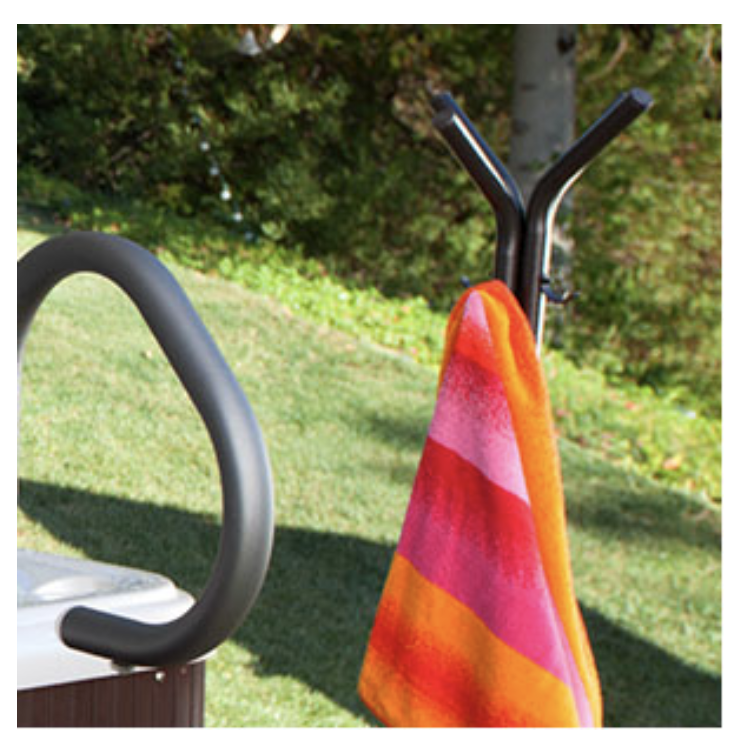 finish that makes a stylish and convenient addition to your backyard. to reach when entering or exiting the spa. It also features a battery powered LED light for added convenience and safety at night. 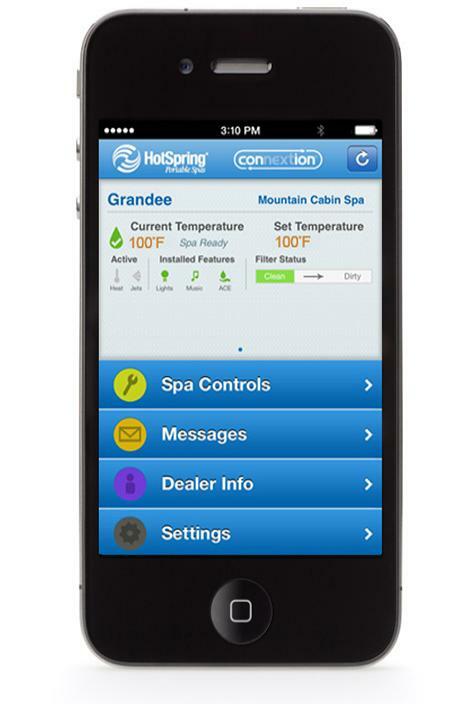 ideal for spa owners who are on the go or have a spa at a second home. 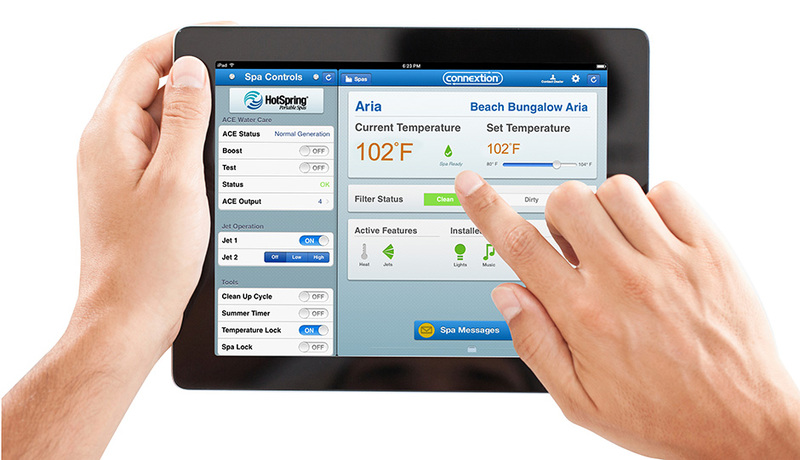 remotely – so you can ensure your spa is ready when you want it to be. 7 Years Shell, 5 Year Electrical Components, 5 year spa cabinet Warranty.